When an independent hotel arrives in town and starts unpacking swanky lobby furniture, beehives, and doormen, neighborhoods get excited—and real estate prices go up. Everything’s about to get better—food, architecture, the economy—all those tangible things that make up that Jane Jacobs-ian “I feel really good on this street” vibe. So if you’re looking for a good reason to choose an independent hotel—besides magic rewards points that add up to free nights across the country—scroll on. Boutique hotels started life by appealing to creatively-minded travelers with original artwork and new design, setting them apart from chain hotels whose entire raison d’être is to provide a consistent, non-challenging experience. Now, some independent hotels are home to museum quality art collections, historic design, art-world parties and post-show theatre suppers. Ed Reagoso, GM of The Wilshire Grand Hotel, literally opens the doors of his hotel, gives training jobs to West Orange High School challenged students and their mentors, helping them learn skills critical to working effectively in jobs on their own. Chain hotels make significant charitable contributions, owners and management at independents are likely to have local roots and an interest in giving back to the neighborhood. “Boutique hotels tend to support local charities rather than national ones,” says Keith Space of Boutique Hospitality Management. YUMMY FOOD. REALLY YUMMY FOOD. The culture of local dining was given a huge assist by boutique pioneers like Kimpton. Unusual, great restaurants and watering holes have been around for decades; now cooking schools led by celebrity chefs, foraging tours through the forests, and wine and chocolate tastings are springing up in boutique hotels everywhere. 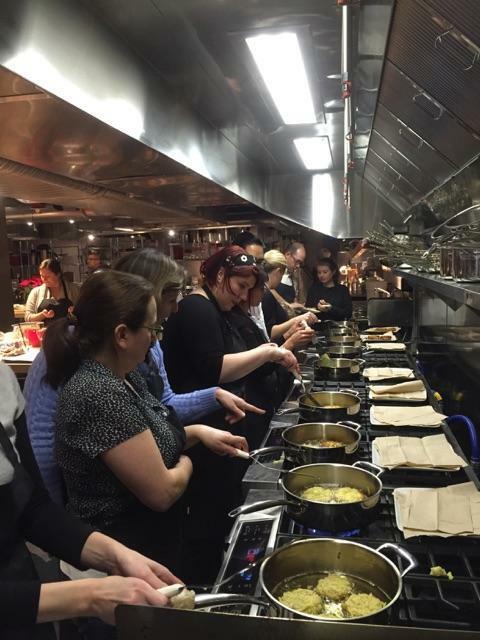 Everyone benefits: chefs, sommeliers, servers, neighborhood residents—and especially hungry travelers. People with experience developing independent hotels see a correlation between the opening of the hotel and an increase in local real estate values. That lighted doorway, or the destination restaurant, can make an up-and-coming urban district feel safer, or an established but somewhat stodgy neighborhood suddenly seem vital and young, in a way a chain hotel, with owners much farther removed from the property and an inescapably branded feel, cannot. An interesting but possibly crumbling building becomes the architectural anchor of a neighborhood when investors turn it into an independent hotel. 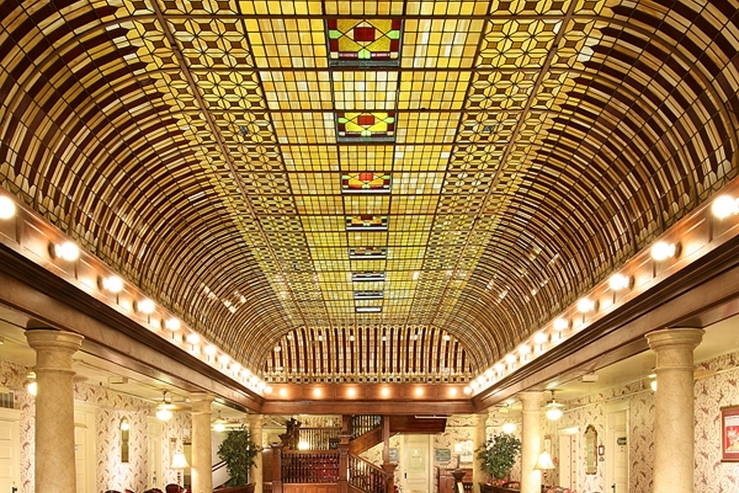 Hotel Boulderado transformed a 1909 Italianate building into a landmark hotel through careful renovation—including a $65,000 restoration of a leaded glass canopy ceiling. The hotel is now a visual and social standout, home to, among other pleasures, a speakeasy-style bar in the catacombs of the building. “Local” is the buzzword in the hospitality industry, but independent hotels actually invest. Boutique hotels like Seattle’s Cedarbrook Lodge were pioneers in the local “farm to table” restaurant movement, forging relationships with farms, craft distilleries, and local wineries. Some hotels go further, supplying their staff with locally-made uniforms and guests with local handmade chocolates for that turndown truffle on your pillow. And it’s not just products: when they need expert advice on anything from gardening to plumbing, they’ll look to the neighborhood as well. It’s basic economics: large chains succeed by leveraging national, supply-chain efficiencies. Partnerships with local businesses can be felt by guests: the “authentic” experience that every hotelier from New York to Hong Kong is scrambling to provide. 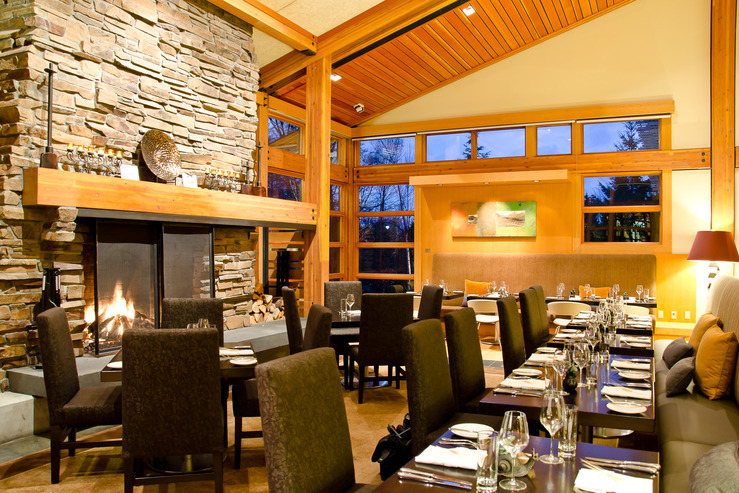 Seattle’s Cedarbrook Lodge forges relationships with local farms, fish suppliers, craft distilleries, and wineries. You can taste the results. A boutique hotel brings a constant source of new people in the neighborhood predisposed to be interested in local shops, galleries, salons, clubs, and restaurants, and adding life to a locale with their conversation, ideas, and presence. Choose your independent hotel here. And remember to sign up to get points for free nights—Stash is free and easy to join. Vote for Stash in the Freddies!